I really love the cover as well, it says a lot even though it's quite simple. This sounds like an interesting re-telling, thanks for making me aware of it! I agree, the cover is gorgeous. 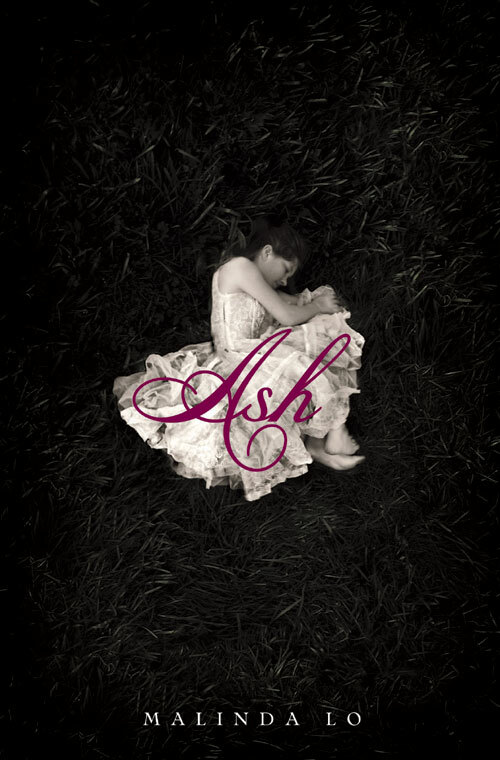 Ash was slow-going at some points, okay at times it felt like a lot of the points, but I found myself really loving it because of the fairy tale aspects. It didn't just feel like a retelling, it actually read like a fairy tale and I think that is why I scored it so high in my own review. I just thought it was really beautifully written. I wish we would have seen more of Sidhean though too.